One-nil to the Arsenal. Against Leeds. 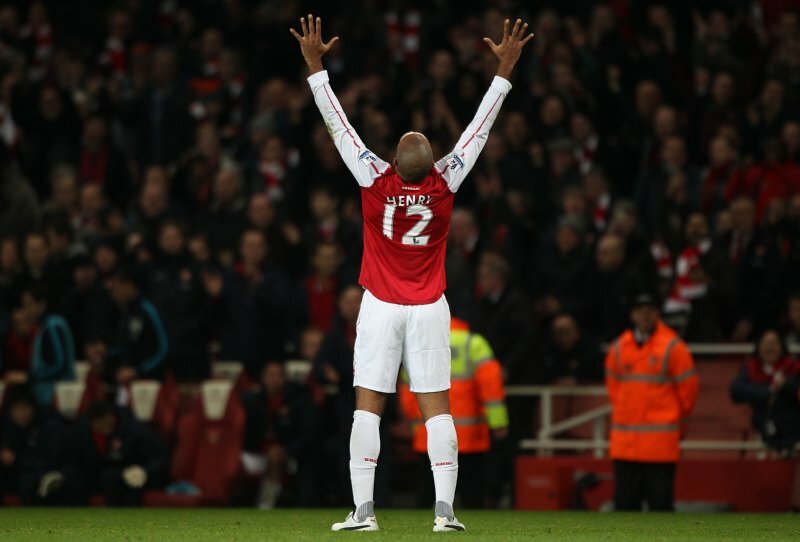 Thierry Henry (who came on for the last half an hour) scoring the only goal of the game, carving himself some room in the left channel and wafting a gossamer shot into the bottom right corner to send the Gunners into the next round. It was all gloriously, crotch-dampeningly nostalgic. Get that man a statue! I had teary eyes when he scored. I’ll never forget it.